A cycle of activities is organized according to a pedagogical project with 5 to 10 sessions, 1 session by week, in the field or activities your have chosen. 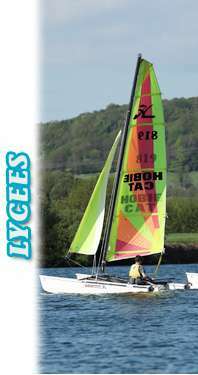 Windsurf, optimist, kayak, mountain bike. These three activities can be organized in half-groups. A room can be made available during practicing for the other half-group. A secure lake of 22 ha in the middle of wild natural surroundings. The optimist is the perfect choice for discovering and improving your windsurfing skills. Cycle objectives: autonomy improvement, discovering, controling of emotions. Cycling on the Green Avenue and small paths, mountain bike sessions put you in the midst of unspoiled nature. 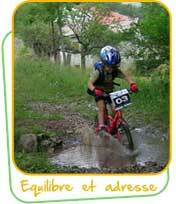 La Varenne lends moutain bikes and helmets. Cycle Objectives: Get a good balance, dexterity, and agility while using the bike. Nero-motor coordination improvement. Alone or for two people, kayak is a perfect sport for observing the fauna and flaura. 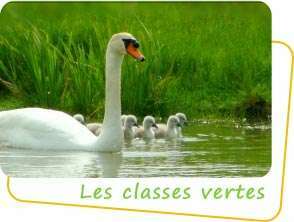 Initiation in the lake at the beginning of the cycle, then discovering of the river. 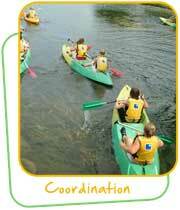 Cycle objectives: Learn the fundamentals of kayak, balance etc. Obviously, according to the number of children, you can mix several cycles. Each session is supervised by sports educators with official state patents. 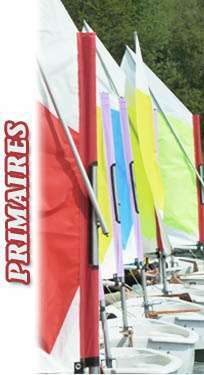 The association Varenne Plein Air have the "Voile à l'école" label, granted by the official French Sailing Federation every year. Aimed for schools, green classes are created for children. Confronted to natural surroundings, we help making them aware of the environment fragility. Physical activities are an additional support for the exploration and the deepening of knowledge aquired during workshops. 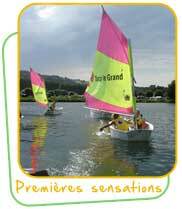 The content was elaborated according to the French National Education criteria. Build your schedule according to a large choice of activities. 2h sessions. For a week stay of just a few days, you can eat and sleep inside the leisure center. 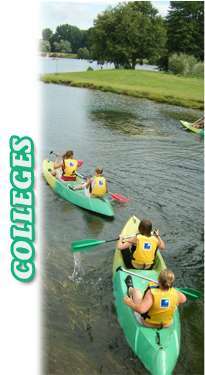 For further information, check the page : Food and accommodation. 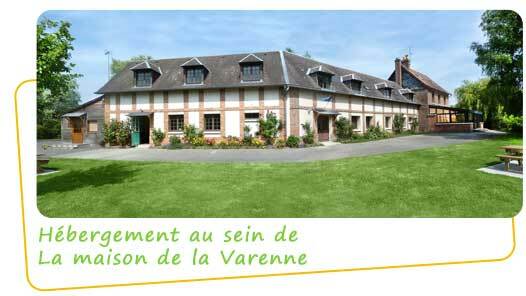 Varenne Plein Air have all the assets required for a pedagogical project through a real nature activities. One session per week, for some days or a complete week, we offer you absolute freedom and a real flexibility for making up your project. 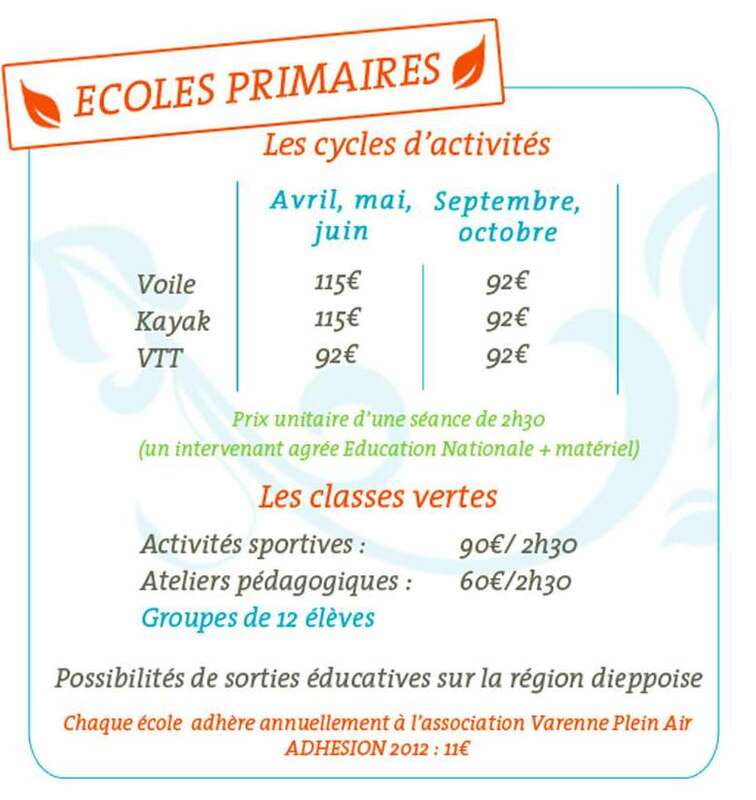 The "College Windsurf" plan is available from the Seine-Maritime department which can subsidize windsurf sessions for french secondary schools. 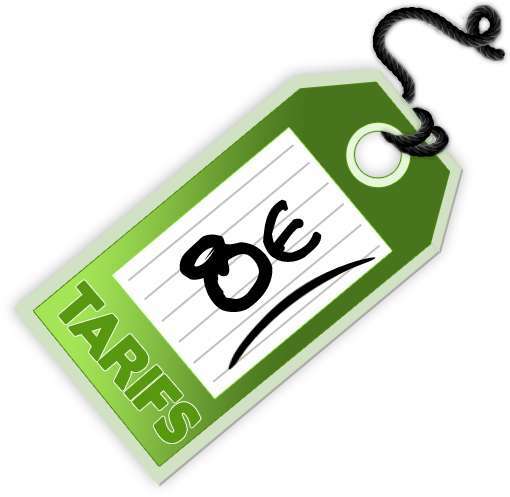 Do not hesitate to contact us in order to obtain an estimate of the cost of your project. Feel free to contact us whenever you need to. Any child under 18 willing to join nautical activities must pass the compulsory panic test available on site if necessary. Should you arrive by train or ferry, we can organize coach transport from the station or the ferry terminal. We also have a classroom whith white board internet access and video-projector at your disposal.